Recently, I was pretty annoyed with people misusing the word “ergonomic” – especially people who should really know better. I feel that there is a need for the general public to understand more about ergonomics, without just buying a product that is labelled as “ergonomic” but it is not, or buying a genuine “ergonomic” product but not using it correctly. Ergonomics, as (I hope) we all know, is the process of designing or arranging workplaces, products and systems to optimise the comfort and performance of individuals, and to minimise risk of injury or harm. As such, a chair can’t be “ergonomic” until you’ve established who will use it, the shape and size of the user, and what their activities are while sitting on it. Similarly, a study desk with adjustable height does not automatically make it “ergonomic”. I’ve seen many cheap China-made study desks that claim to be ergonomic just because their height is adjustable. I’ve also recognised that there are situations where brands use the word “ergonomic” to add a marketing edge to their products without feeling the need to fully research, understand or justify that description. The most important messages that I want to share with you today is: 1) before you buy an ergonomic product, please check whether the brand is medically endorsed by doctors, medical professionals or posture specialists, 2) make sure that you know how to use the ergonomic product effectively from the people where you bought it from. I quote a very good example here. Don’t just buy an ergonomic school bag just because it’s labelled as “ergonomic” and let your child use it without teaching them the proper way of using it. You can’t reap the benefits of an ergonomic product, unless you use it correctly. Recently, we were out shopping for an ergonomic study desk and chair for Edison. I came to know ERGOWORKS when I worked with them on a campaign a year ago. (I’m not paid to write this post.) Since then, I told myself that I want to buy an ergonomic study desk and chair for Edison when we move to our new home. 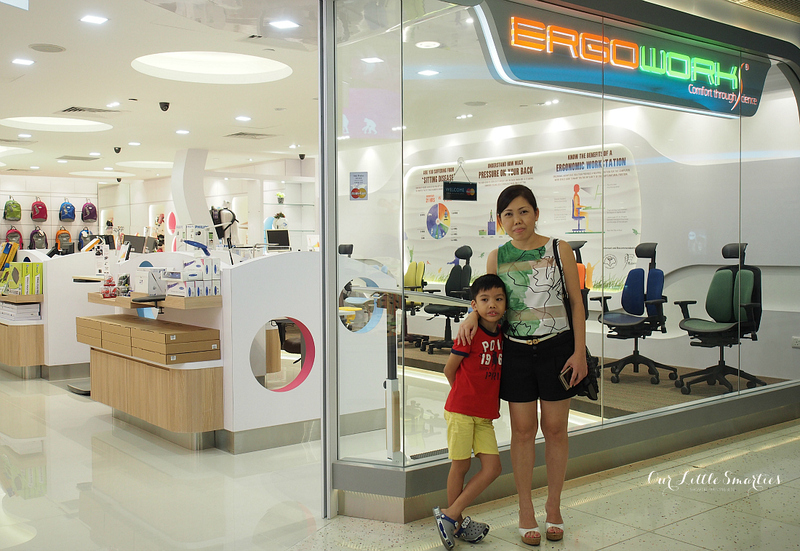 Much to my surprise, I discovered that ERGOWORKS showroom at Marina Square has a revamp. I love its clean, simplistic but highly innovative design. 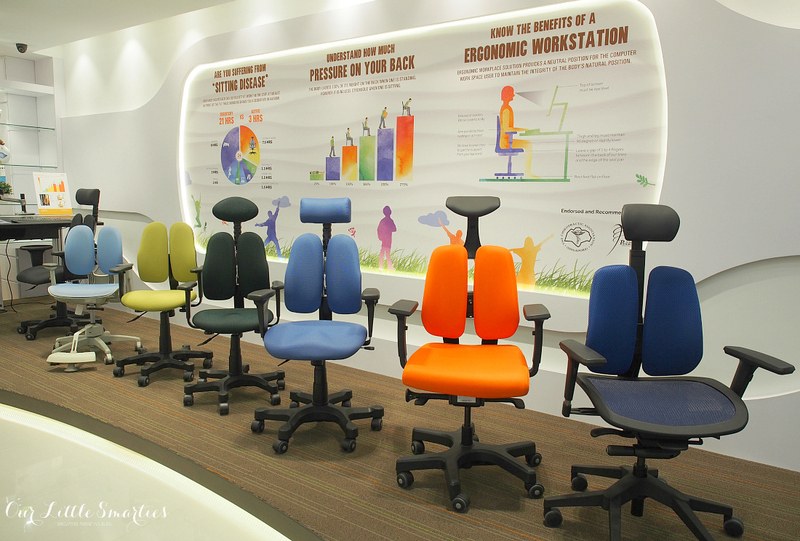 The new concept showcases the vast range of ergonomic products that ERGOWORKS can provide in this niche market. Here are some of the ergonomic products at ERGOWORKS that we really like. 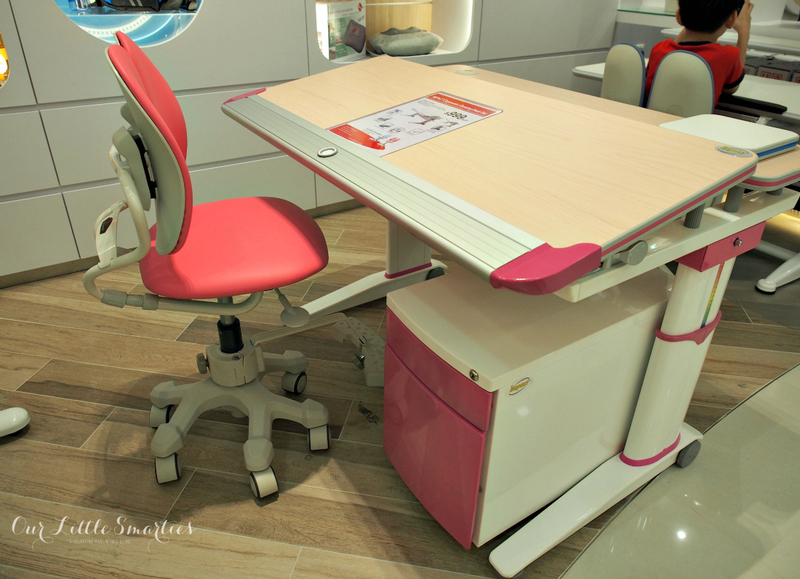 There are a wide range of Ergonomic Study Desks that provide a healthy study, reading and writing workstation for our kids. I really like the IMPACT Bundle 2. The golden maple top with pink trim and a pink chair is so beautiful that it totally screams “buy me now!” This set is sold at a promotional price of $999 now (u/p $2,399). But don’t worry, I won’t buy a pink desk for Edison. He will get a blue, white or grey set. ERGOSTARS ES-8501 Desk & Chair Set is another good choice, especially when it’s having an online promotion now for just $699 (u/p $1,998). It comes with 3 colour options – blue, grey and pink. This video gives you a very good introduction of this product. The important ergonomic features of these tables include desk top height adjustable, desk top tilt angle adjustment, rounded edge for child safe design, easy mobility with caster wheels, desk feet leveler, and wrist support pad that holds book and laptop. They are suitable for kids 4 years old to adulthood. I’d say it’s a good investment for a quality product that lasts for years. I tried the DUOREST Chairs and I really love them. They provide excellent whole body support and comfort. The unique design of the highly adjustable neck rest and back support puts my spine into a good posture. Most importantly, it prevents neck aches or back stiffness from long hours of sitting. Please read my previous review on IMPACT Ergo-Comfort Spinal Support Backpack, if you haven’t. 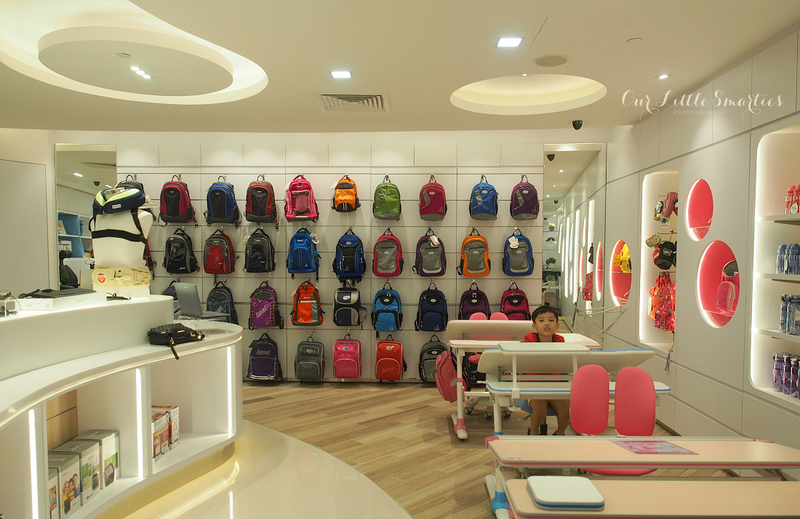 IMPACT Backpack is simply the best for its design, structure and spinal protection benefits. After one year of usage, Edison’s backpack is still in good condition – despite his rough handling (boys can never be gentle with their belongings!). The bag is made of durable, water and UV resistant materials that are built to last. Most importantly, the professional Spinal Care Systems provides excellent support to the contour of the back while effectively distributing the weight equally on the surface of entire back. Edison’s posture is greatly improved with IMPACT ergonomic school bag. ERGOWORKS provides a 20% trade in royalty program, that’s going to save a lot on our next upgrade of IMPACT backpack for Edison. I also came across Computer Accessories Solution at ERGOWORKS which interest me greatly. Occasionally, I suffer from wrist pain due to prolonged use of keyboard and mouse. I really hate it, but I don’t have a choice – as long as I’m stuck with this desk-bound job. The CONTOUR RollerMouse Red (also a Red Dot Design Award Winner 2013) and Neo-Flex Notebook Lift Stand are perfect for my home office. The RollerMouse Red is placed below the keyboard, so I don’t need to reach for the mouse. I move the cursor by rolling the bar lightly with my fingertips. Everything I need to control my computer is just right in front of me. This ergonomic position eliminates repetitive movements that can cause neck, shoulder and elbow pain. It took me a while to get used to it, but once I did, I really love the product. 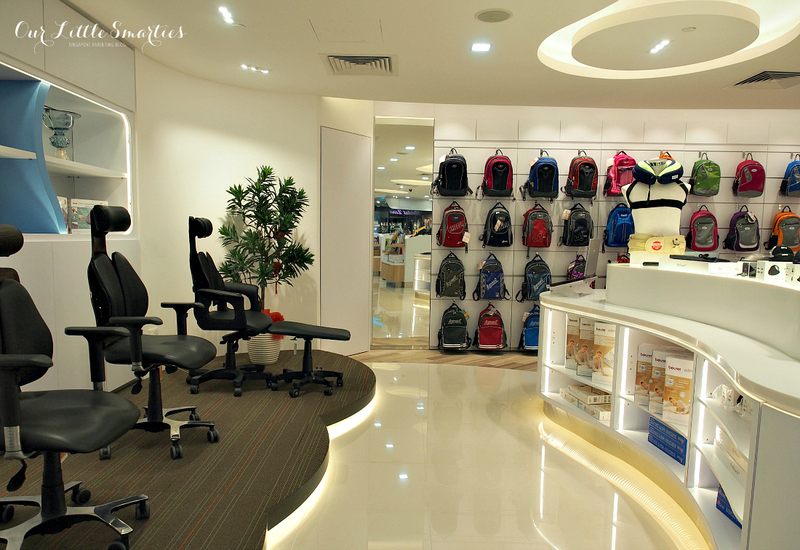 Apart from school bags and workstations, ERGOWORKS also have a lot of ergonomic lifestyle products that I’ve never heard of. I’m glad to discover these gems. 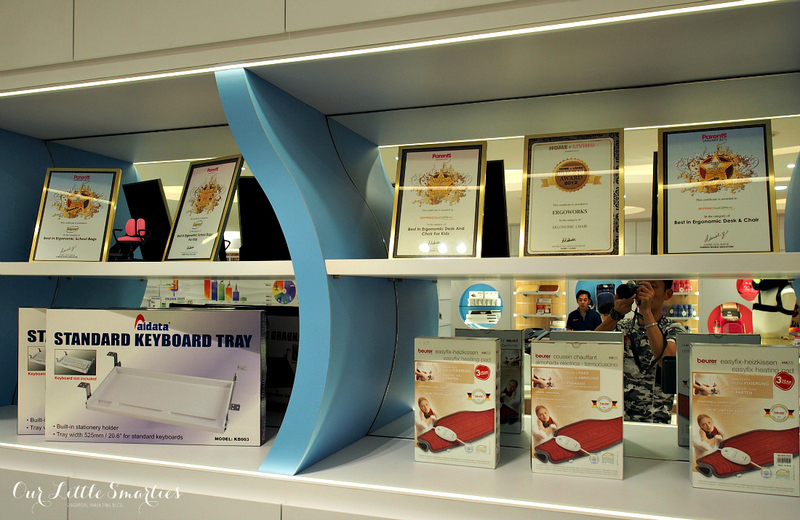 I recommend ERGOWORKS because it’s the only medically endorsed and certified ergonomic brand in Singapore. 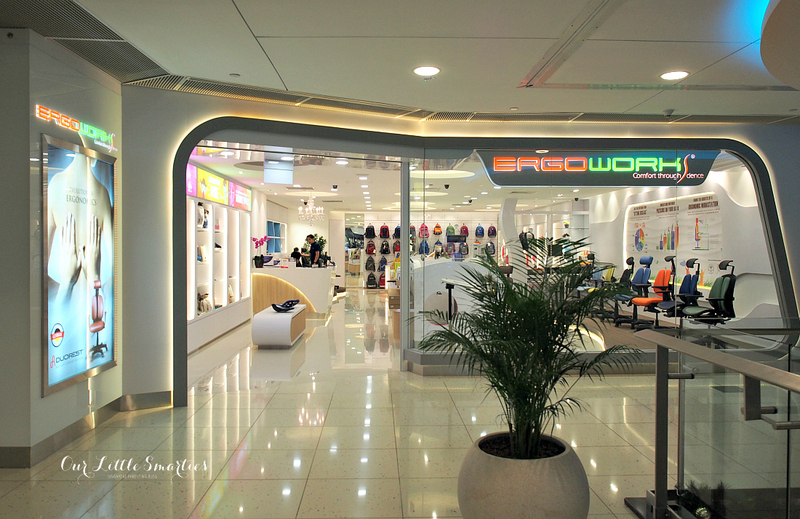 Just a note to you that ERGOWORKS has three showrooms in Singapore at Marina Square, Centrepoint and Causeway Point. Many times, I walked into the “wrong” Ergo shop as there are a few shops with similar names that confused me. ERGOWORKS is a brand that I trust, and I can genuinely recommend to you. 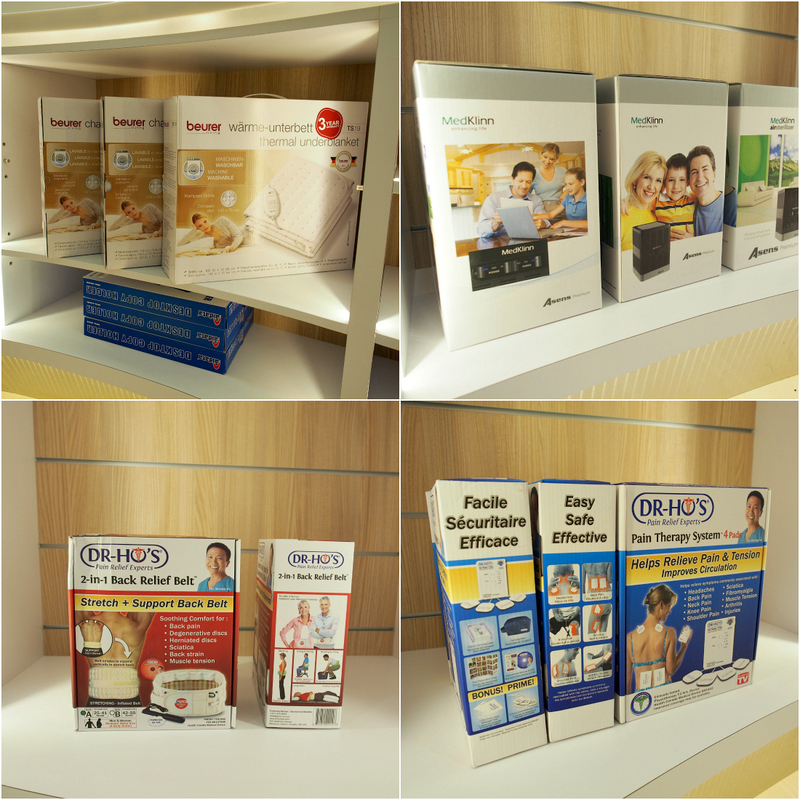 Their extensive range of products have won numerous accolades and achieved international ergonomic standards. All ergonomic products from ERGOWORKS are also endorsed and recommended by The Chiropractic Association (Singapore) and Singapore Physiotherapy Association. Most importantly, ERGOWORKS delivers professional services to their customers. Every time we shop at ERGOWORKS, their friendly staffs demonstrate to us the proper use of their ergonomic products and give us recommendations on products that suit our needs. 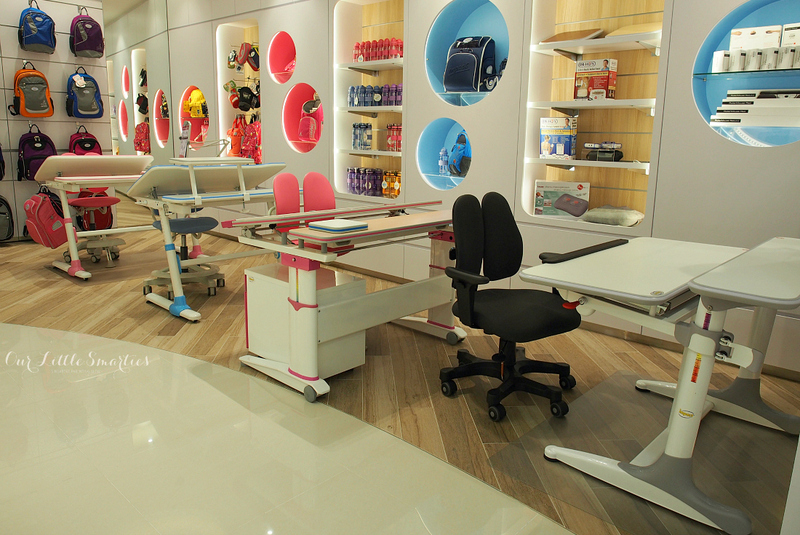 ERGOWORKS truly cares for customers who desire comfort, wellness and protection for their body structure and posture. Check out ERGOWORKS if you’re looking for ergonomic products and professional services. I just purchased the Ergostars desk and chair set for my girl recently, she likes it so much. Glad to give her a wonderful space for learning. I got it from their online promo, great price. I recommend it too.